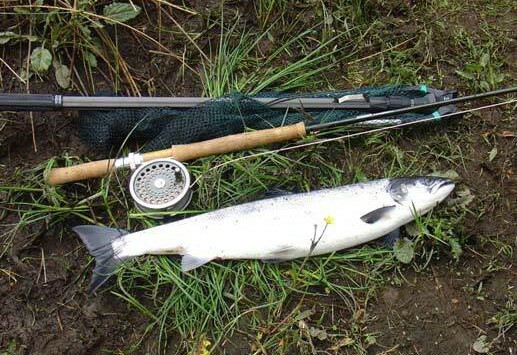 Wildfly build custom fishing rods to order. 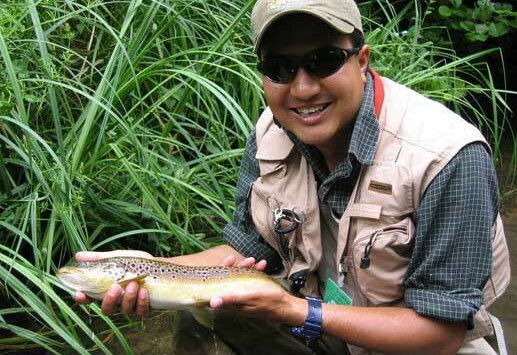 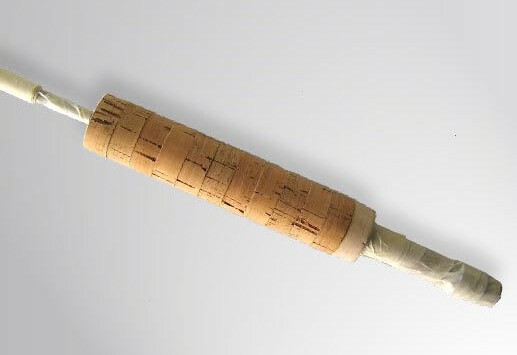 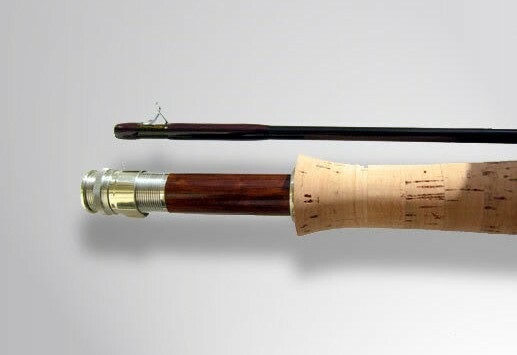 Whether you are looking to have a fishing rod built for chalkstream flyfishing or looking to go big game fishing in Kenya, Wildfly will build you a custom fishing rod to your exact specification. 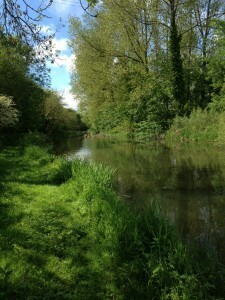 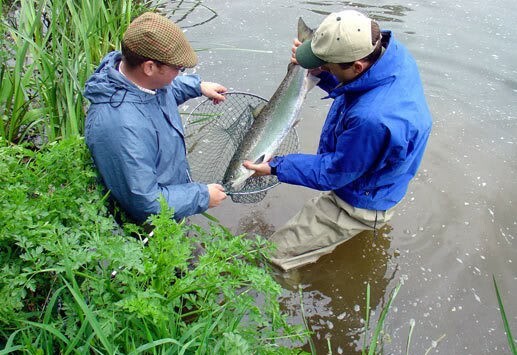 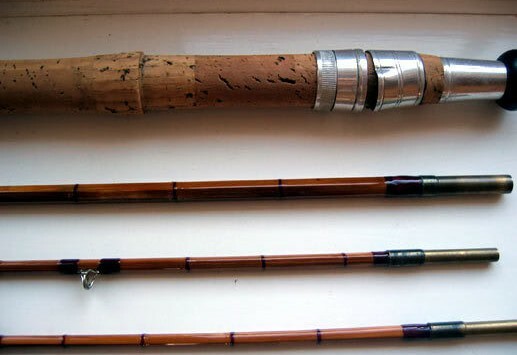 Located in Hampshire the heart of chalkstream fly fishing, Wildfly also has extensive experience in repairing and restoring split-cane fishing rods from broken tips to total restoration projects. 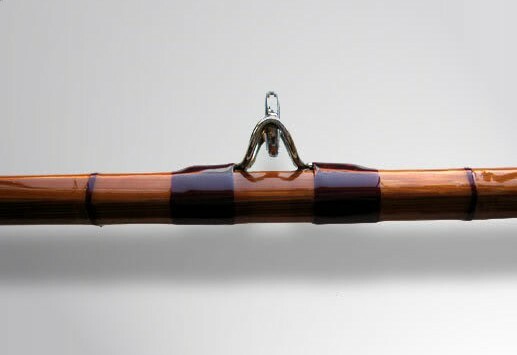 Wildfly has been custom building fishing rods and restoring split-cane fly rods for 15 years for individuals who want something a little special or different than available on the high street. 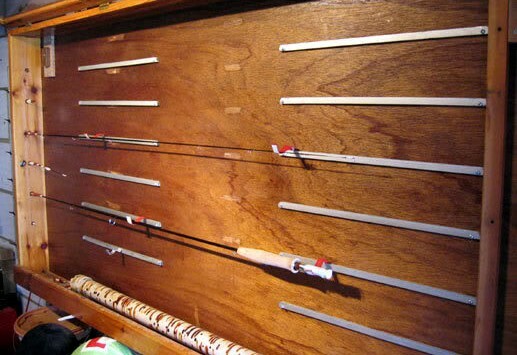 Wildfly has access to a range of blanks for custom builds including CTS, Pacific Bay and Sage blanks amongst others. 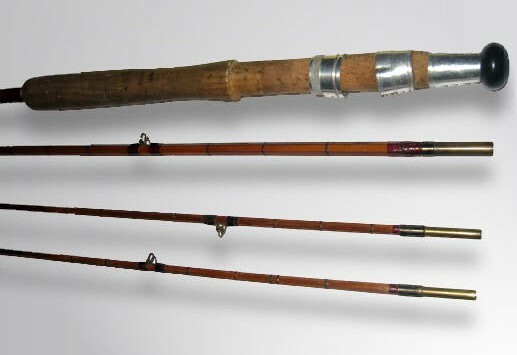 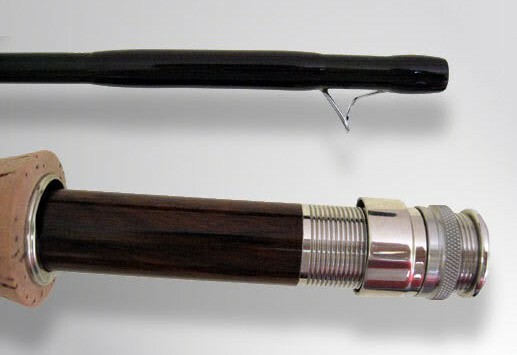 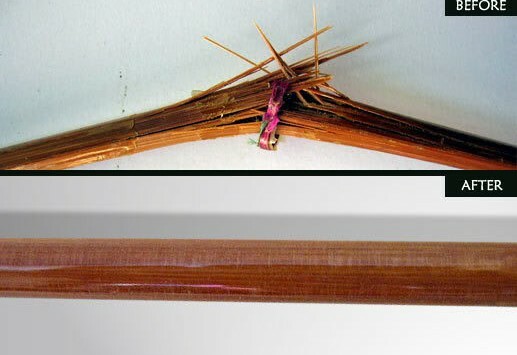 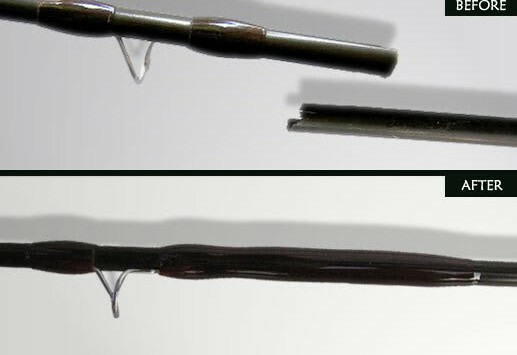 Wildfly offers a full repair and restoration service for both graphite and split -cane rods. 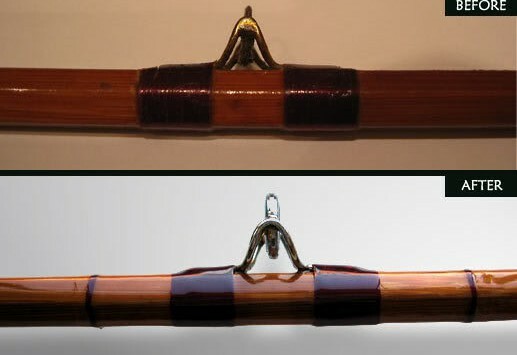 So whether you need a new guide fitted or you’ve slammed your rod in a car door all repairs can be accommodated.